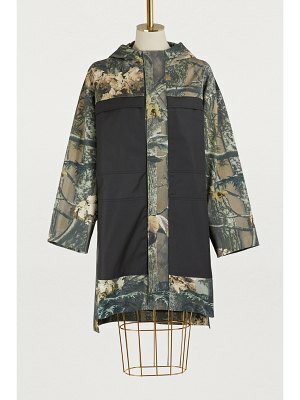 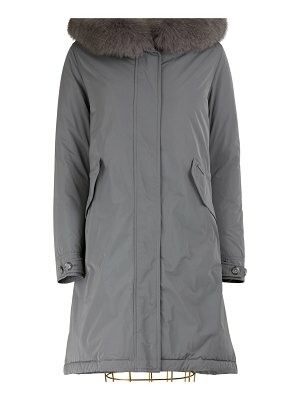 The Dida parka, revealed in a sleek decor, reflects the sportswear DNA of the pioneering brand in the field, Sportmax. 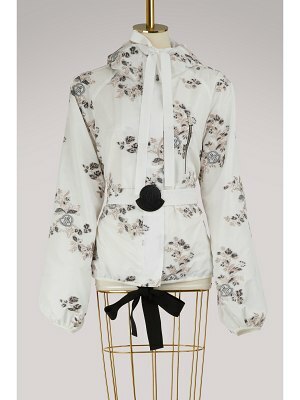 Far from melting into a world of ever more streetwear fashion, the collection presented in Milan is feminine and colorful. 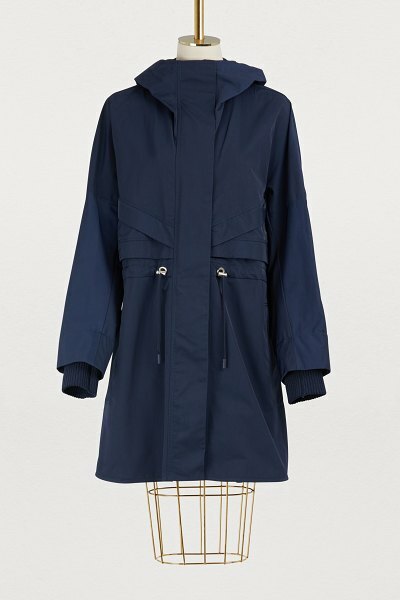 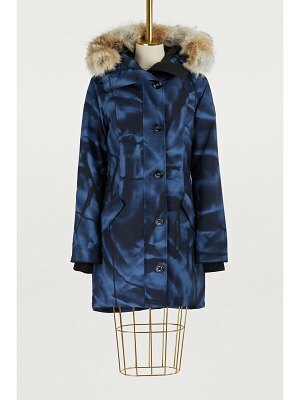 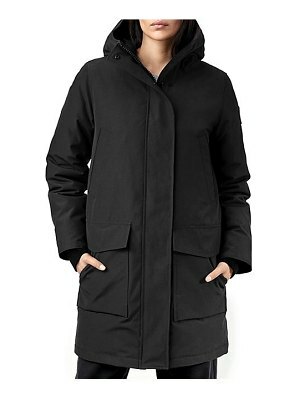 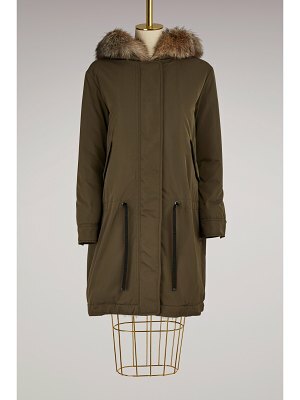 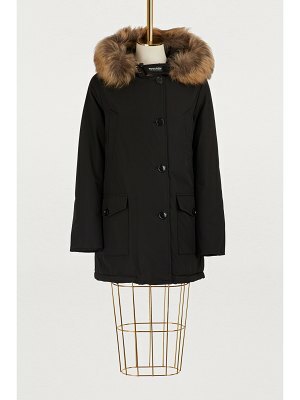 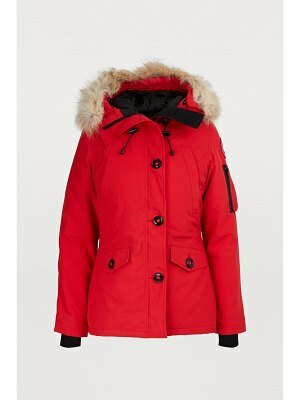 This long, fitted parka is as protective as a coat and as light as a dress.